Two-factor authentication is an additional security layer for your Website or business helping to rescue from the vulnerabilities of a standard password-only approach.v Nowadays, It is more dangerous to use online services to store too much data in your cloud, and your credit cards are linked to accounts with retail websites. Two-factor authentication (2FA) adds a second layer of security to your secure your data and more. Mobile and Cloud have transformed our way of doing business. The safety parameters change, the applications increase, the consumer confidence increases. Since the digital business has evolved, traditional two-factor authenticity such as passwords, grid cards and hardware tokens – does not provide adequate protection against unauthorized access. The basis of your success depends on reliable identity today. Downloading unauthorized 3rd part application from internet. Two-Factor authentication can help keep hacker guys out, even if they have our password, now most of the application and plugins are available in market which supports 2FA. When you activate two-factor authentication for a website or a service, you usually give your mobile phone number. 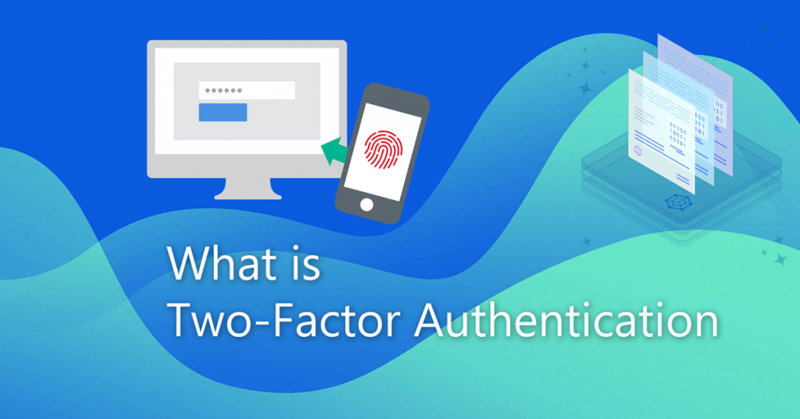 You can use an application, but the phone is the most common way to use two-factor authenticity.Most forms of two-factor authentication ask you to sign in with your user name and password, and then enter a code that is sent to you via SMS. This method not only proves that you know something (the user name and password), but also that you have something (the mobile phone), which you have “registered” as a device to receive these codes. In most cases, once you use a two-factor authentication on a device, you will not be asked to do that on the device again. Some services may be limited to 30 days or more per year, and the options for which a device can be reliably routed may be given to others. For example, if Amazon requires two factor authentication, if you want to buy something from a friend’s iPad or a public computer from Amazon, you will need to provide a code that Amazon sends to your mobile phone. But in the Authentication dialog that lets you decide whether this tool should be trusted in the future, the checkbox is on. Two-Factor Authentication keep your precious personal and business information safe with more care and more protection with together ModSecurity. By taking a few minutes you can easily setup 2FA for all your accounts and website you with to double up your protection.